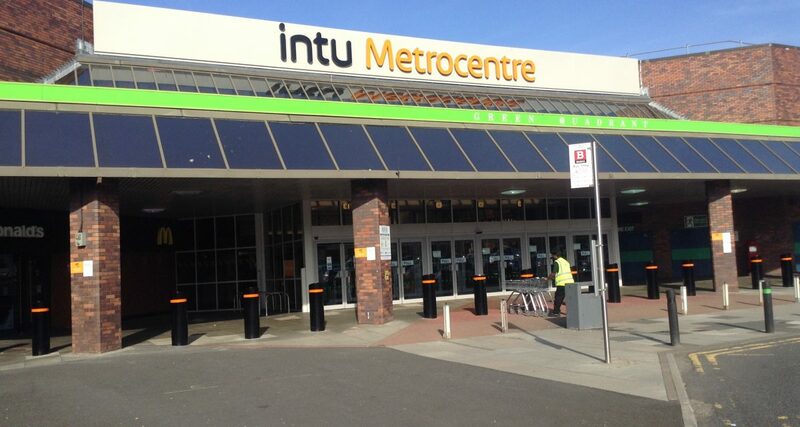 DSSR’s relationship with the Metrocentre, Gateshead began back in 1995 when the previous owners Capital Shopping Centres (CSC) were purchasing the Metrocentre and DSSR were employed to complete a Due Diligence Report. From that date onwards DSSR became the main M&E consulting engineers and to this date have continued the relationship with the now present owners INTU . 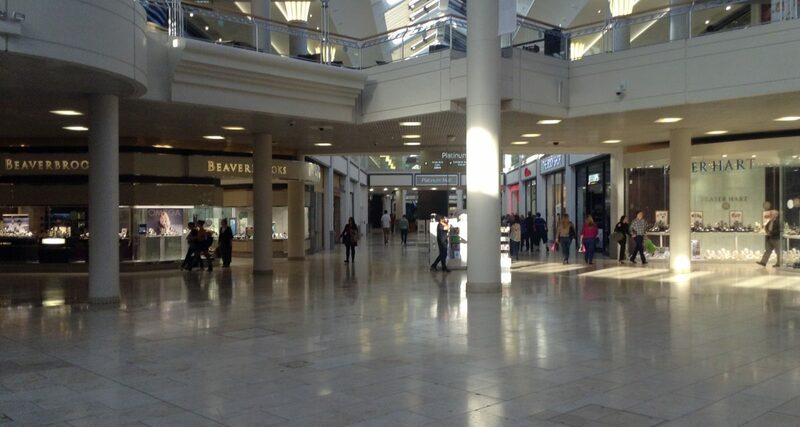 Totalling more than 1.8 million sq ft of retail space, MetroCentre in Gateshead is Europe’s biggest retail mall. The centre has 340 shops and restaurants and includes a state-of-the-art 12-screen IMAX cinema and an 18-lane bowling alley. It attracts 24 million visitors a year and has a workforce of over 7000. DSSR are responsible for an ongoing programme of extension and refurbishment throughout the centre and have worked on all of the major quadrant designs including the Red Mall and transport interchange. DSSR have also produced the ‘Technical Handbook’ detailing M&E Services requirements that tenants must adhere to when carrying out Fit Out works or Refurbishments. 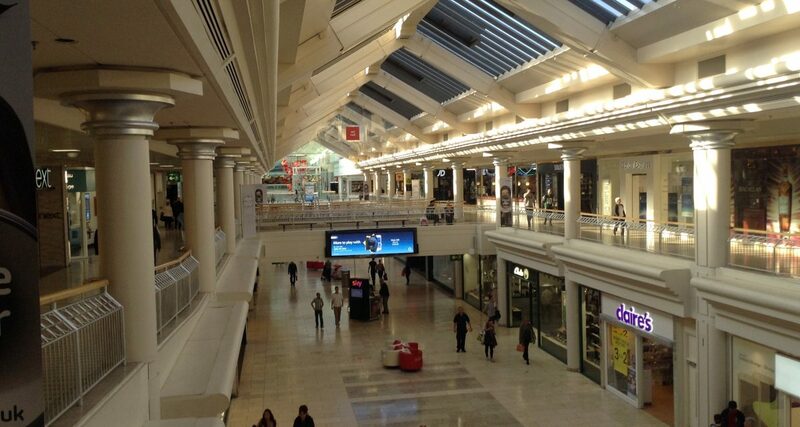 The total construction value for all contracts DSSR has worked on at MetroCentre exceeds £160m.